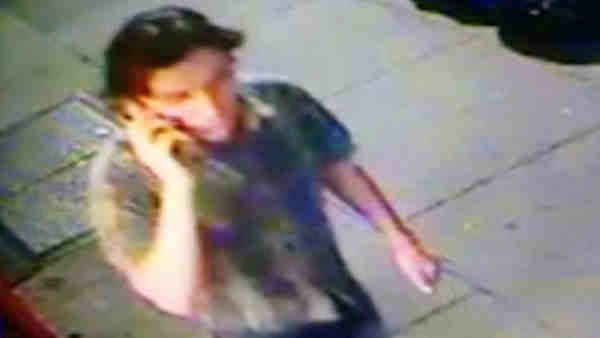 GREENWICH VILLAGE, Manhattan (WABC) -- Police are looking for a man who fired a shot in Washington Square Park this week. A 27-year-old man was injured, possibly by a concrete fragment that was sent into the air when the round struck the pavement. According to the New York City Police Department, around 11:15 Wednesday, a gunman in Washington Square Park pistol whipped a man before pointing the gun at him, police said. Police said the victim told the gunman, "Go ahead. Just tell my mother I love her before you kill me," he later told detectives. The gunman then fired at the victim's legs, missing him. The victim had an ongoing dispute with another man over his girlfriend. He refused medical attention.